Cardi B, Gunna, Jaden and Juice WRLD, have all been honored by Spotify with statues that will be displayed at the Brooklyn Museum. 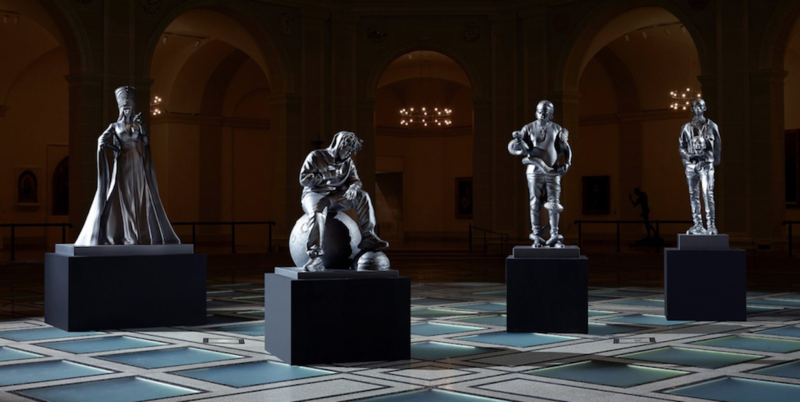 The statues commemorate the four rappers induction into Spotify’s “Rap Caviar Pantheon,” a reference to the popular “Rap Caviar” playlist. Spotify highlights artists based on their impact on the rap genre. In 2017, Spotify announced the inaugural members of the “Rap Caviar Pantheon” with the induction of Metro Boomin, SZA and 21 Savage “Rap Caviar Pantheon,” and also commemorated each artist with a statue, which was displayed at the museum. The exhibit will be showcased at The Brooklyn Museum from April 3rd- April 7th. Who is Nicole Bus? 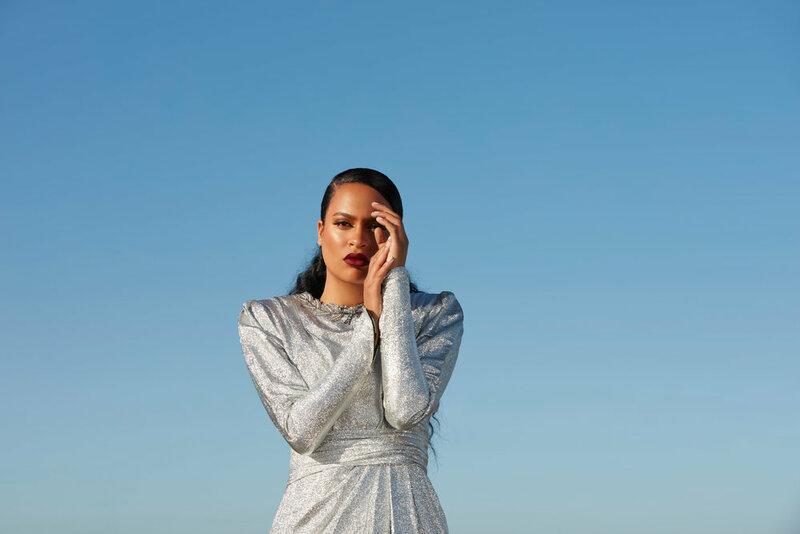 All I know is that she is signed to Roc Nation, is half Dutch and half Curaçaose, and is a former competitor on Holland’s edition of The Voice. That’s not enough intel! I need to know more about this young woman who is giving me Lauryn Hill vibes. The back -in- the- day Lauryn, who wasn’t late to every concert. I heard this souful mashup of Charmels’ “As Long as I’ve Got You,” and the Wu-Tang Clan’s “C.R.E.A.M,” in DJ Envy of Power 105’s The People Choice’s mix. I cannot stop playing it. Bus’ single was produced by Needlz, who previously worked on Jeremih’s “Oui” and Bruno Mars’ “Just the Way You Are.” She will release a new EP, also produced by Needlz, later this year. Get into this joint. You can thank me now. I just finished watching “Unsolved: The Murders of Tupac and Notorious B.I.G.” on Netflix and the police never cared about the murders of Tupac and Biggie. Some of the officers at the LAPD couldn’t even pronounce Tupac’s name correctly. The blatant disregard of their deaths was sad to watch. I also believe that the “stop snitching” culture that Black people abide by worked against getting Tupac and Biggie justice. Misogyny aside, a Hip Hop head can’t deny the impact that Biggie had before his untimely death. “Juicy” will forever be a bop and “Sky’s The Limit” will always be a motivational tune. 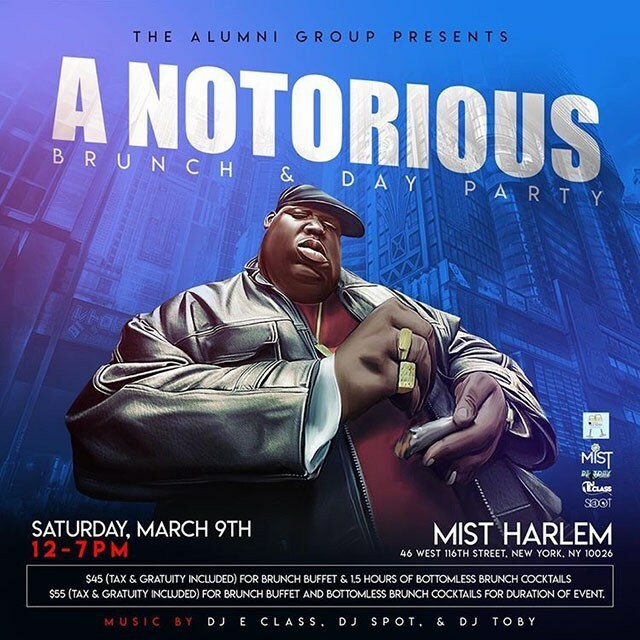 To celebrate the life of The Notorious B.I.G, here’s a list of events in the city that celebrate Brooklyn’s finest. Doors 11pm 21+ Get Tickets. Last year Move Forward Music’s Biggie party had Mister Cee and Jadakiss pop up for a special surprise, who will make an appearance this year? Celebrate Biggie, Bad Boy and Brooklyn with Stretch Armstrong, who hosted some of BIG's earliest freestyles on the legendary Stretch & Bobbito show, and Brooklyn mainstays DJ Soul and DJ Tara. 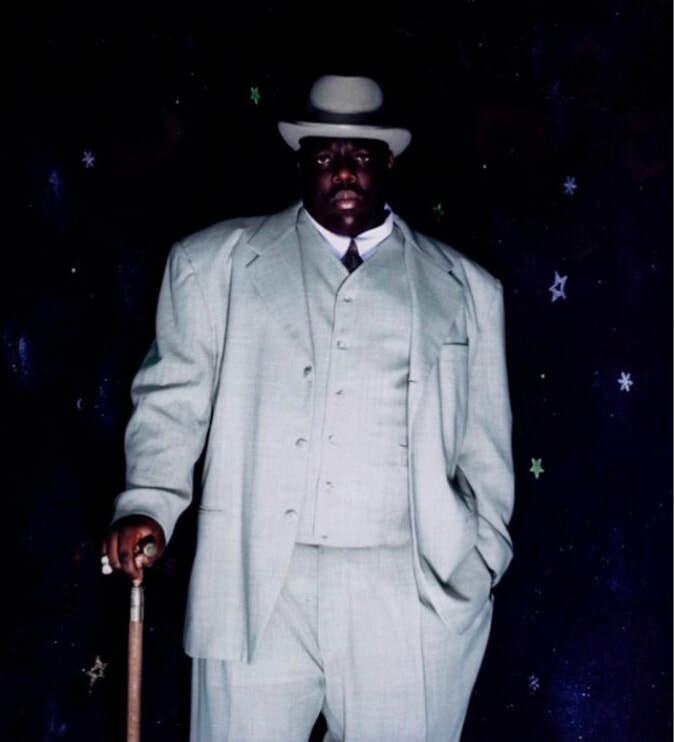 The Bishop Gallery and acclaimed photographer Barron Claiborne are proud to present, “The King Of New York: Through The Lens of Barron Claiborne”, atribute the Christopher Wallace (aka) Notorious BIG. In addition to the namesake piece “The Notorious B.I.G. as the King Of New York” or the K.O.N.Y., this exhibition includes a collection of B.I.G. photos that have never been shown publicly. Mr. Claiborne’s iconic photograph The K.O.N.Y. is the last studio photograph taken of the late Christopher Wallace. The FADER, global media company and definitive voice in music and surrounding culture, and Compound, cutting-edge creative space and art gallery, present “FADER FORT: Setting The Stage” — an unforgettable event in celebration of FADER FORT and The FADER’s first-ever photography book. Longtime friends Set Free Richardson of Compound and The FADER’s co-founder Rob Stone come together with their cultural brands to present an evening that champions some of the most important names in today’s culture and the next generation of creative pioneers. Featuring special photography from FADER FORT: Setting The Stage — which captures over 900 unforgettable performances and incredible moments at FADER FORT from the connections made backstage to the history made on stage — the event highlights some of the most exciting emerging talent and iconic artists in music like A$AP Rocky, Cardi B, Chance the Rapper, Kehlani, Drake, Future, Migos, Kacey Musgraves, Miley Cyrus, and more. 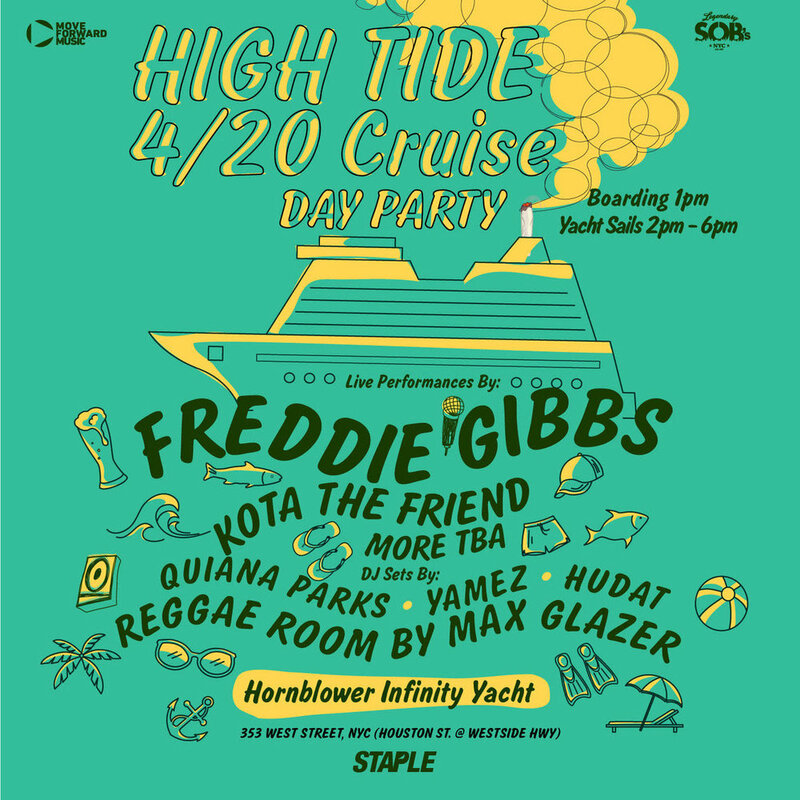 RSVP to the event below, and check out more event details on TheFADER.com.